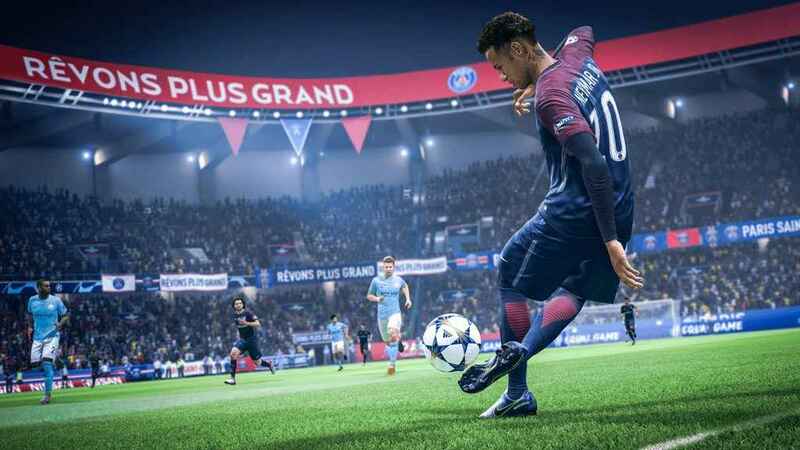 FIFA 19 update 1.07 is now available to download on PS4, Xbox One and PC in some regions and is rolling out throughout the day. The latest patch follows an update that didn’t quite go according to plan. With update 1.06, many players reported issues with online play. Luckily, EA Sports is tackling that in today’s update, which should improve network connections. EA also released the following statement in response to the complaints.